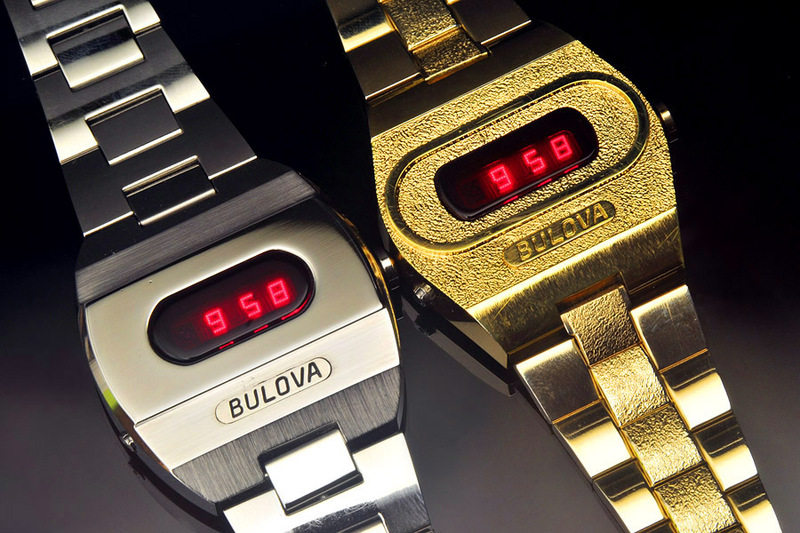 This is the incredible Bulova type 228 LED watch, probably better known affectionately as the “Big Block”. 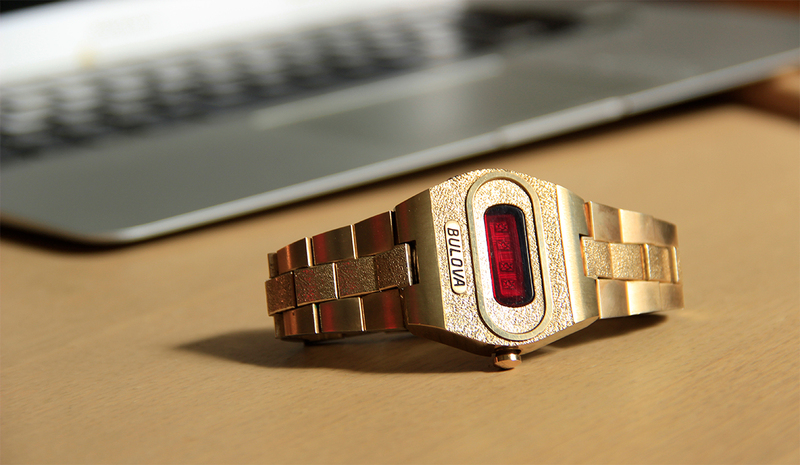 It’s from 1974 and is one of the most stunning BIG LED watches you’ll ever find. 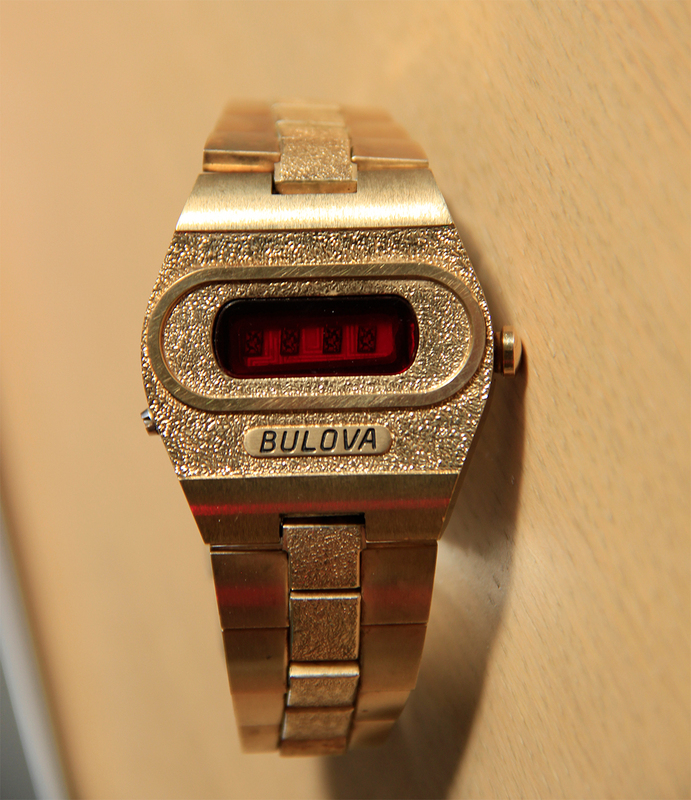 This is a Bulova type 228 LED watch, probably better known affectionately as the “Big Block”. 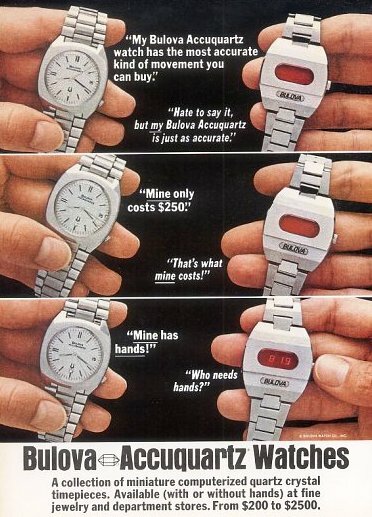 It’s from 1974 and has a very well made heavy quality Swiss case and matching heavy quality bracelet. Inside is a really solid Hughes 29mm dot led module that can be adjusted to 1-2 seconds/month. 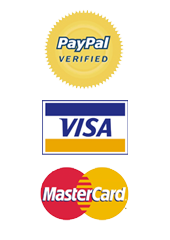 It has 4 functions – hours, minutes, seconds and date. 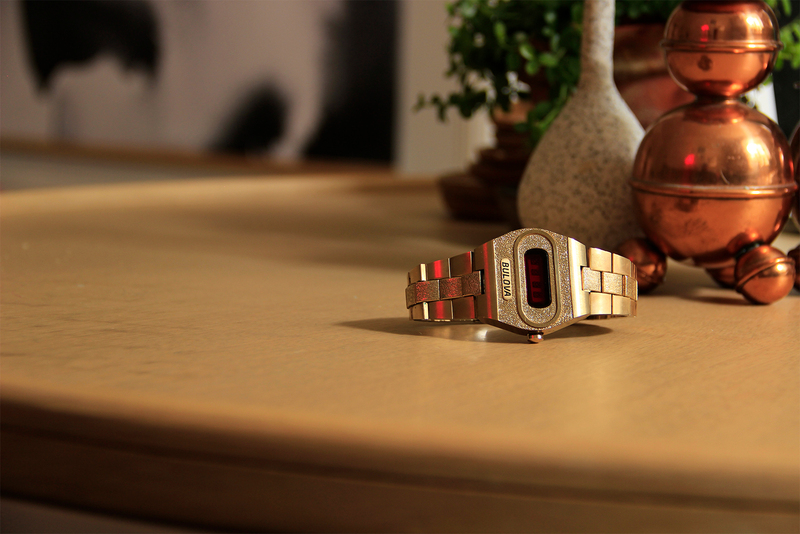 This is a truly exceptional BIG LED watch and the quality production is obvious. 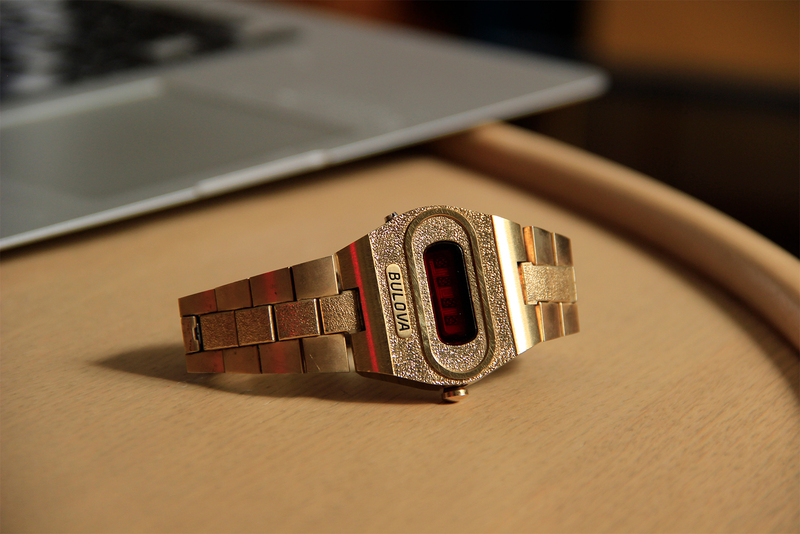 It’s a heavy, sturdy watch with an incredible pin sharp LED.